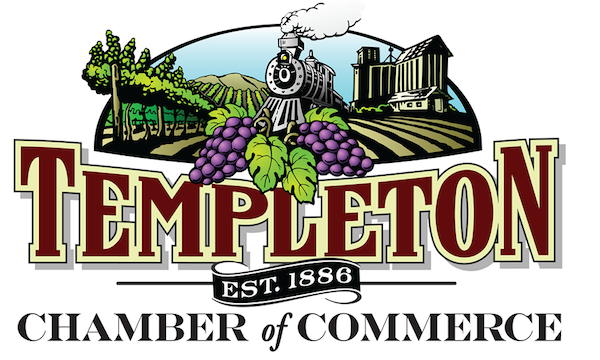 The Templeton Chamber of Commerce this week sent a notification to members that it is seeking a new executive director, after the departure of Sarah Maggelet. 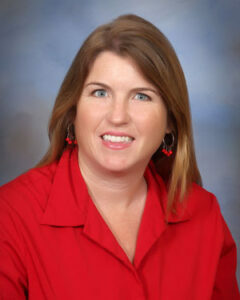 Maggelet joined the Chamber as CEO in November of 2013 after volunteering with the organization for several years representing her and her husband’s local website development business. her as she pursues new opportunities, and wish to thank her for all of the hard work and dedication that she has shown to the Chamber for the last five years. please encourage them to send their resume to our Board Secretary, Lauryn Francisco, at lauryn@centralcoastlending.com. Gail Kudlac will respond to you just as quickly as she is able. Thank you for your continual membership and loyalty, and we look forward to an exciting future with the Chamber!